Where are the 340’s now? Do you have a 340? 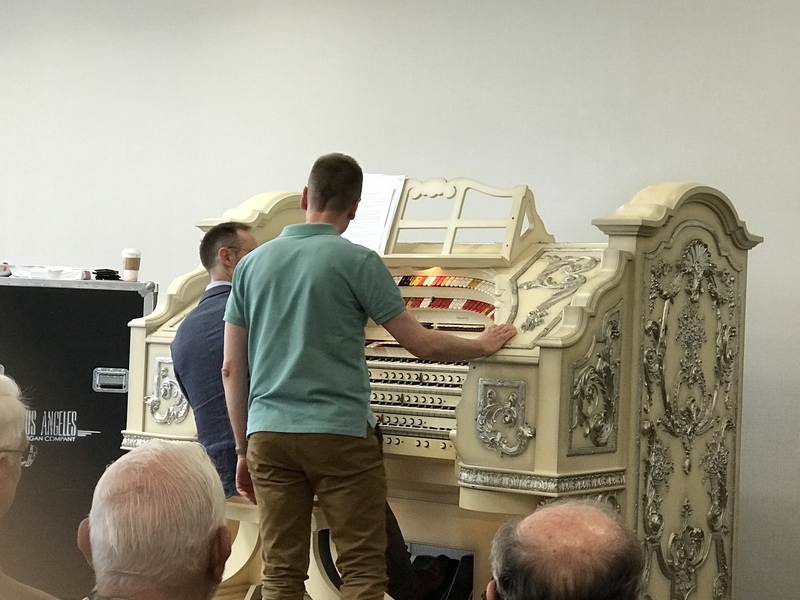 An educational and entertaining session in which Simon shared tips and tricks for Theater Organ registration while Richard demonstrated. At the end of the program Simon and Richard treated us to a lively duet. Stay connected and receive the latest updates to Rodgers 340 information. Opt-out any time. PRIVACY GUARANTEE: I will not share your information with anyone. My name is Eric Mack. 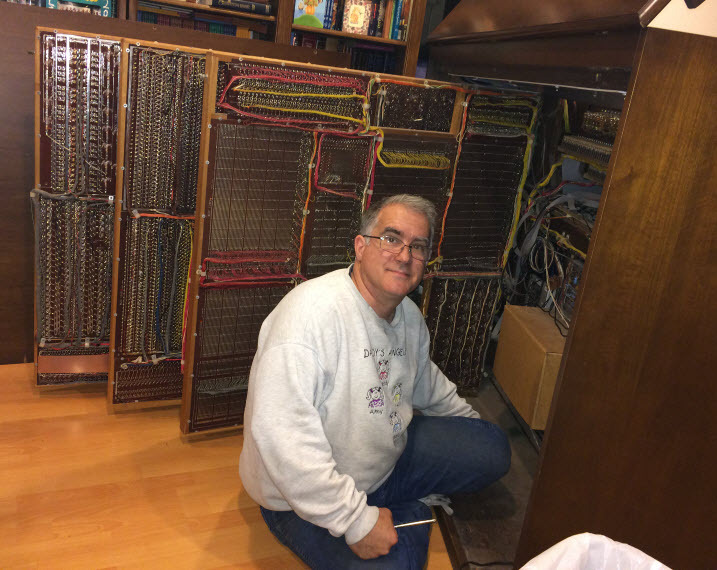 I'm a Theater Organ enthusiast who is restoring and learning to play a vintage analog Rodgers 340 Theater Organ. Clark obviously has great knowledge and experience here. What much of this is over my head and less relevant to an electronic organ, I’m still picking up tips and ideas and learning. I left with a deep appreciation and respect for what it takes to really make a Theatre organ really sing! 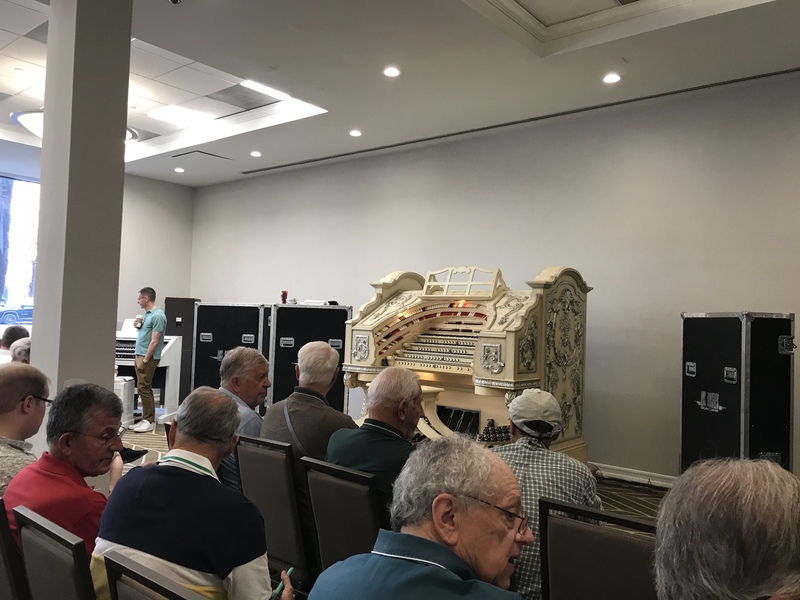 An educational and entertaining session in which Simon shared tips and tricks for Theater Organ registration while Richard demonstrated. At the end of the program Simon and Richard treated us to a lively duet. ©2019 This Old 340. Eric D. Mack -- All Rights Reserved . Powered by the Get Noticed! Theme.